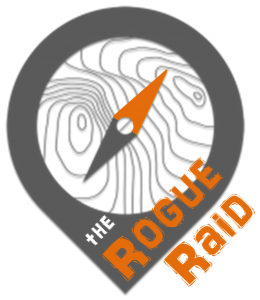 Spawned from it’s bigger brother The Rogue Raid, the Mojo Raid adopts the same exciting format where teams of two compete to collect as many checkpoints as possible over a 12 hour (or 6 hour) time period navigating a course via trekking, mountain biking and kayaking. 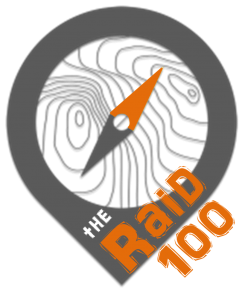 Each stage is effectively its own small rogaine where competitors may attempt to collect as many or as few checkpoints as they wish, making this event achievable by all levels of athlete. 2019 will represent the fifth running of the Mojo Raid which fills a massive gap in the adventure racing market. Entries will open in mid-2019. Stay tuned for more details.